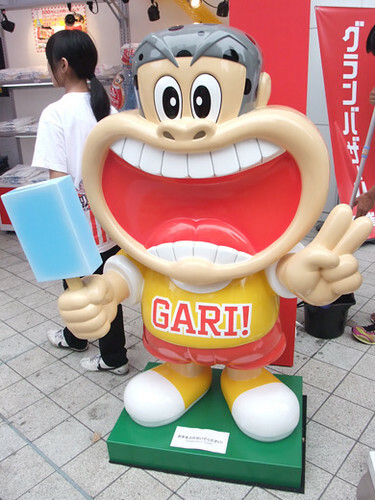 Garigari-kun is a funny character of popular popsicle “ice candy bar (in Japanglish)”. 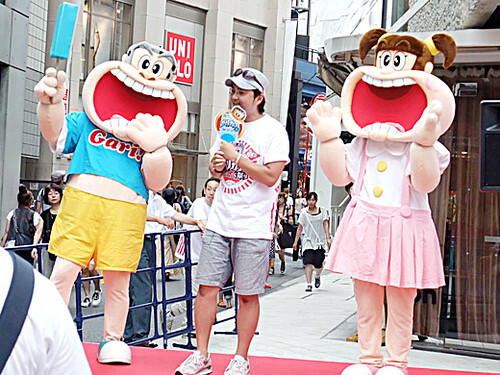 Garigari is a onomatopoeia of crunch ice… kun is like a endearment for boys. 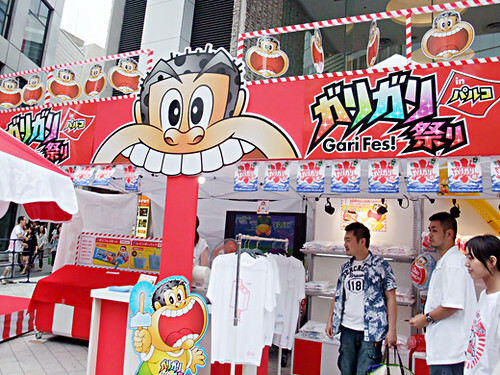 He is a elementary school boy from Fukaya, Saitama and the girl is named Gariko-chan is his little sister. And the popsicle, is it tasty? They & the popsicle are really popular!